1. "Burning (In My Soul)"
Deep House doesn't get deeper than Deep Explorer, Dubbyman's evergreen label transmitting out of Spain. On this latest 12", Allstarr Motomusic makes a welcome return after the first volume of Beauty & Simplicty back in 2015. 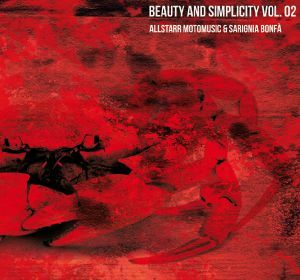 This time they're working in collaboration with vocalist Sarignia Bonfa and the results are stunning. "Burning (In My Soul)" is a gorgeous, dubbed out slice of deep house with a true Midwest flavour, while "El Sonido Deepex" takes things into even more sultry territory. 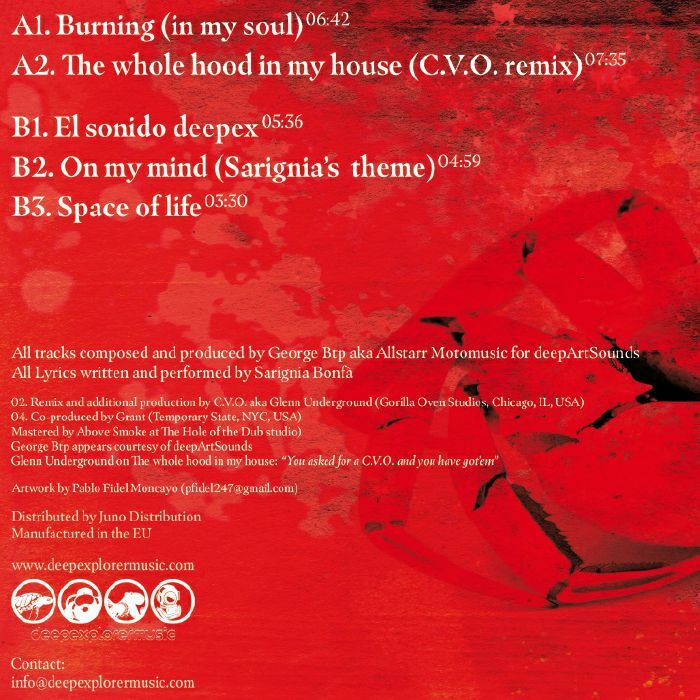 There's also space for downtempo reflection on "Space Of Life", but also watch out for the deadly remix of "The Whole Hood In My House" by CVO.